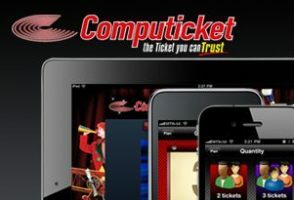 Computicket has taken another giant leap into their bright digital future with the advent of Computicket for Android which was launched late last month to extremely positive reviews. 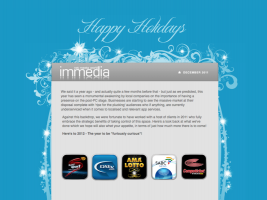 In this month’s issue, immedia CEO Anice Hassim tells us how all too often he comes into contact with clients who’ve been burned by agencies intent on talking, but not walking the ‘digital path’. Are you surrounded by talkers or doers when it comes to getting into the digital space? This month has seen Apple host its legendary annual World Wide Developers’ conference, which this year sold out in a mere ten hours! 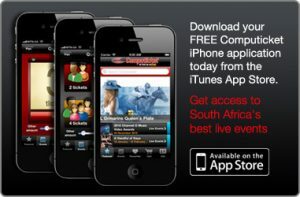 Computicket has also just launched its iPad app. 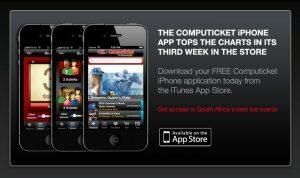 Computicket’s iPad app is here! 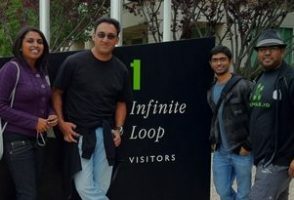 It seems that in no time at all, everyone will be dealing in the fast-growing currency of apps. 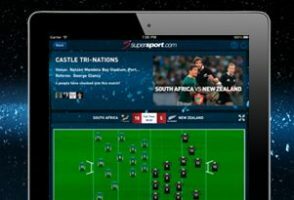 Proof of this, is the handful of visionary clients who already appreciate the power of the App, including Computicket who we’ve worked with, to create the ticketing specialist’s first iPhone App.